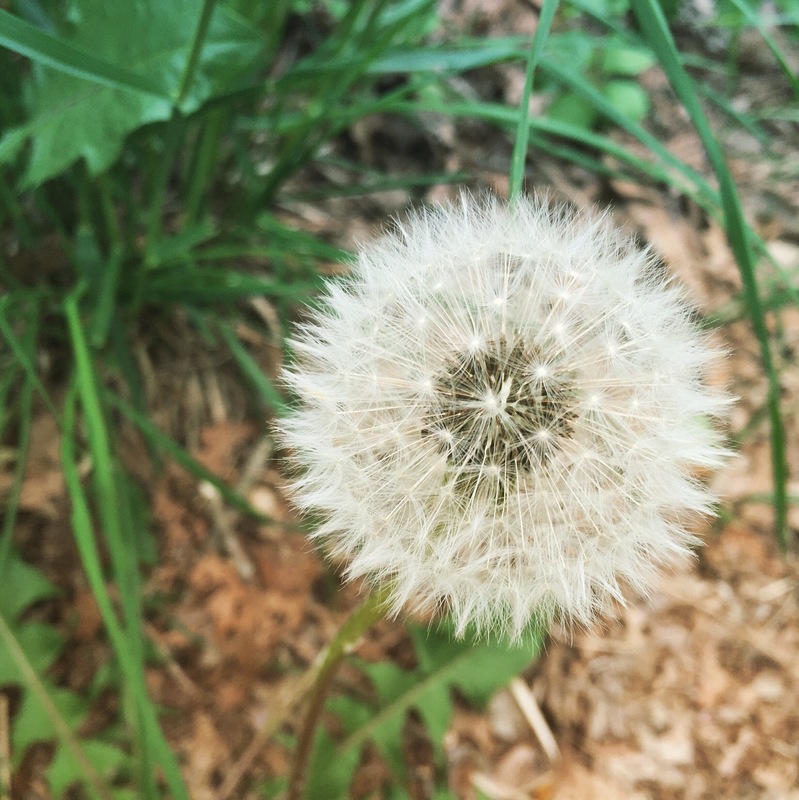 While walking in the woods this dandelion caught my eye. I think she wants to be amazed by even the small, and often overlooked or unappreciated, beauty in the world. She wants to notice everything. I thought, anyone who stops to look (to really look) at this, couldn’t help but to be amazed. It is so delicate and intricate – like lace. To each his own (amazement).